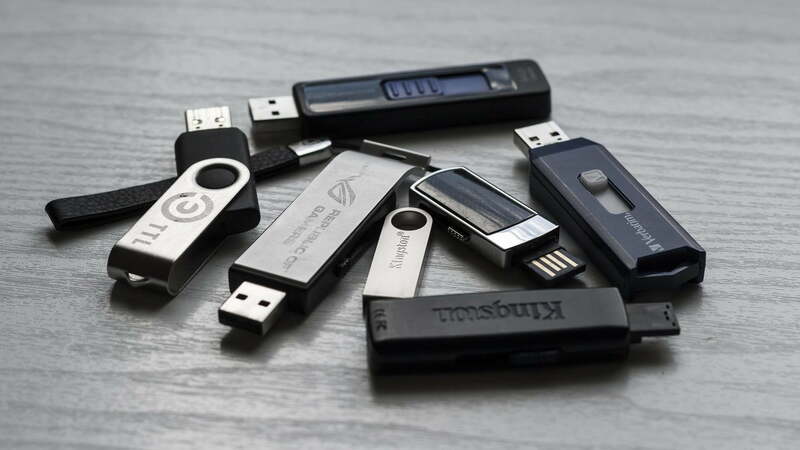 Despite the wide use of cloud services like Dropbox, sometimes a handy old USB drive is the quickest way to get large amounts of data from one computer to another. But imagine if one day you went to work and found out that all USB drives had been banned from the premises? That’s what happened over at IBM recently. A recent leaked memo indicated that IBM would be banning all employees from using USB drives. That kind of reaction might be understandable given the current state of cybersecurity, but is that really the most effective strategy? “That’s the easiest way to cover your rear end: Make an announcement that you’re banning everything to show that you’ve put a policy in place,” Kingston’s strategic product marketing manager, Ruben Lugo, told Digital Trends. In actuality, he said, these kinds of policies can hinder a company far more than they helps it. The past few years have seen some of the biggest data thefts and breaches ever, leaving hundreds of millions of individuals vulnerable to identity theft, exploitation, and even political manipulation. That’s led to many companies and individuals taking privacy and data security online more seriously and even brought politicians to the table to discuss how it can be improved. But not all practices to do so are necessarily recommended. Banning USB drives is just one example of such a practice. An advertisement for the USB Rubber Ducky, a tool used in carrying out a USB drop attack. Banning USB drives may seem like an easy way to stop leaks. It makes data theft much more difficult when the people working with the data can’t physically remove it from where it’s stored. But some would argue that such a policy merely opens up companies like IBM to new avenues of attack and doesn’t get to the root of the problem: the vulnerability of unsecured data. The reason for IBM’s ban on removable storage was said to be to reduce instances of leaks and data loss, whether that’s deliberate leaking of information or through misplaced hardware. We reached out to IBM for comment on the ban, but haven’t received a response. Either way, Kingston’s Lugo believes that banning external drives won’t stop people from getting data out of the company if they want or need to. In Lugo’s mind, it would be far better for IBM and companies like it to control physical media and the data they contain, rather than try to ban the devices outright. He recommends the use of drives like Kingston’s own Ironkey devices, which combine physical protections like metal casings and epoxy coatings for the drive’s circuit board, with hardware-driven encryption that makes the digital data completely unreadable to prying eyes. 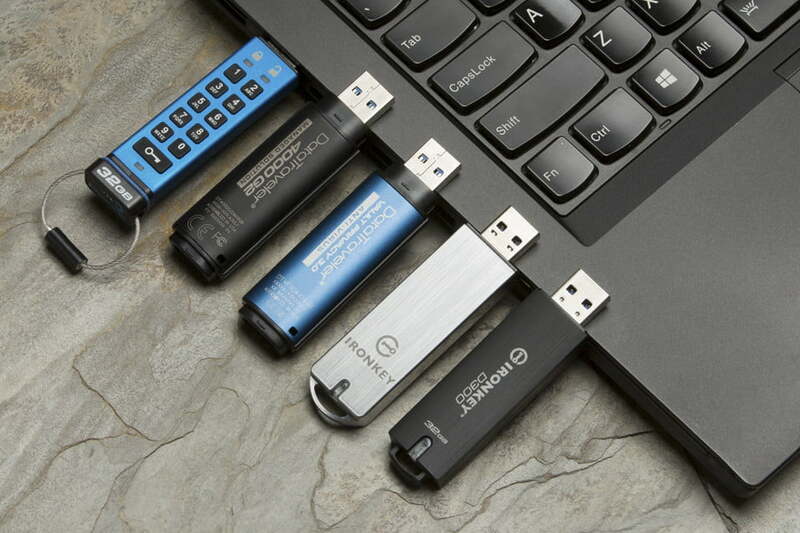 The Ironkey is at the extreme end of the products that Kingston offers, but whatever the brand or make of the device, as long as it leverages hardware-driven encryption, it should prevent unintentional data loss almost entirely. It doesn’t matter if an employee misplaces a drive with sensitive data on it, because even if someone were to find it and try to access that information, without the correct passcode they would find the data completely unreadable. Kingston also has other measures in place to prevent that data from being accessed, such as a maximum number of password entries to prevent brute-force hacking and remote wipe capabilities – something that could prevent against some deliberate leaks from disgruntled or ex-employees. The physical media itself though, is only one part of protecting a company’s data. 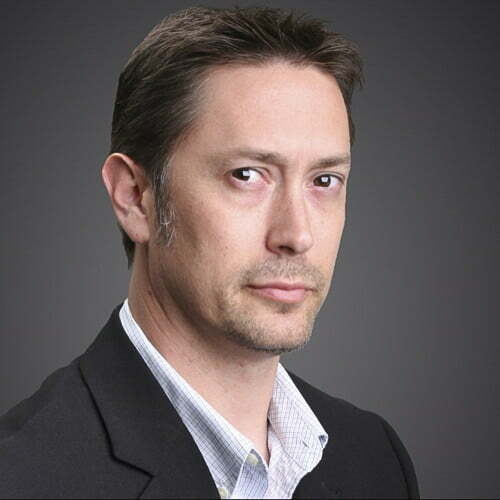 Something that a number of securities companies, including the likes of Symantec, MalwareBytes, and McAfee, have been developing in recent years, is endpoint protection. Endpoint protection is the practice of securing a network at the point of connection by a device. While typically that might be when a new laptop or smartphone is connected to a system, it can also be applied to physical drives like USB devices. That’s something Kingston believes companies like IBM could use to prevent some of the data theft that it’s looking to thwart with its outright ban. By controlling the physical media itself and the point of contact it has with the internal network, a business has far greater control over the data that flows in and out of its protected systems than it does by, ostensibly at least, prohibiting the use of all physical media. Part of the new General Data Protection Regulation legislation that was recently enacted involves companies having real accountability of data, controlling who has access to it, and how it is stored. Having a policy of no physical media makes it impossible for IBM to be truly accountable were someone to flout such a policy and get around any internal safeguards it has against it. The combination of an encrypted drive and strong endpoint security would allow for powerful auditing of physical devices, preventing the use of unauthorized physical media, and protecting data that is removed from a network by making it unreadable to all but validated parties. Now that the GDPR has been implemented and is fully enforceable with any entities doing business with EU customers, more companies than ever need to pay attention to the way that they handle digital information. Outright bans on USB devices might offer some measure of protection against some of the harsher fines and arbitration systems in place, but as Lugo points out, they don’t give companies the control they need to truly protect their data and that of their employees and users. As for IBM, Lugo is hoping that Kingston can turn it around on its recent policy changes and is already in the process of trying to do so. Raising awareness of the alternatives to IBM’s ban is important among its employees too. As MalwareBytes’ Bustamante highlighted to us, the best way to secure a network is with a combination strategy that brings together people, hardware, and software, to comprehensively lock down important data and the networks it’s stored on.